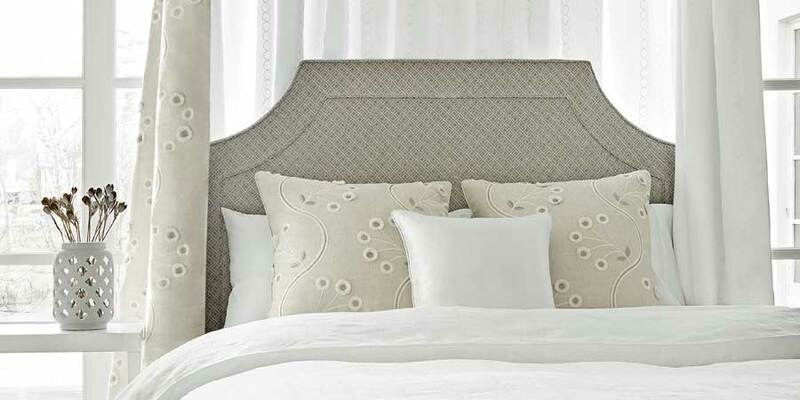 A favorite amongst interior designers and architects, Ripplefold draperies feature fabric which gently curves back and forth to create an elegant S-shaped ripple. 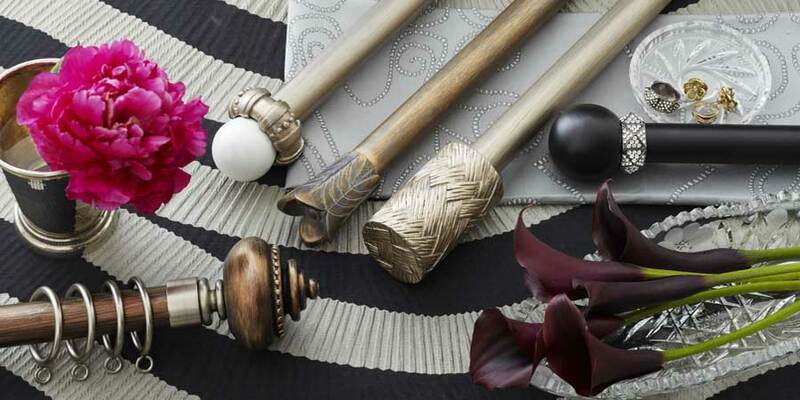 Our expert interior designers will guide you through our award-winning library of window fashion fabrics to create truly stunning custom Ripplefold Draperies. Our artisan tailors gentle pinch the top of these draperies to create three fan pleats. 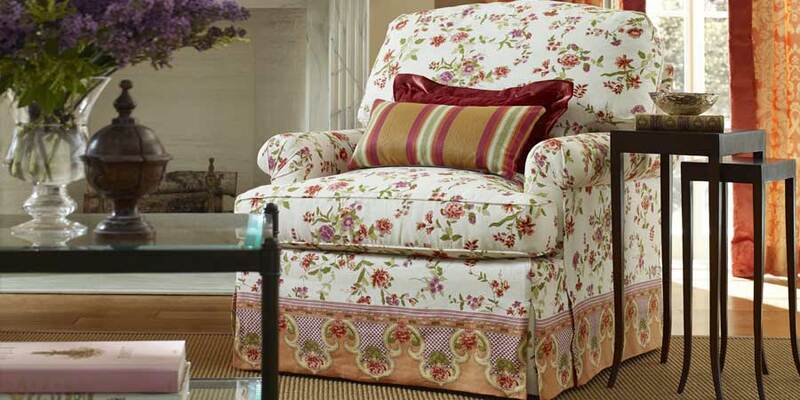 This classic style of drapery evokes a traditional and elegant aesthetic. The pinch pleats help the fabric drape beautifully from top to bottom. In our very own locally operated workshops, our craftsman handcraft your Pinch Pleat Draperies with unrivaled attention to detail. Round metal grommets are pressed by hand into the top of the drapery, allowing a rod to pass through the fabric. 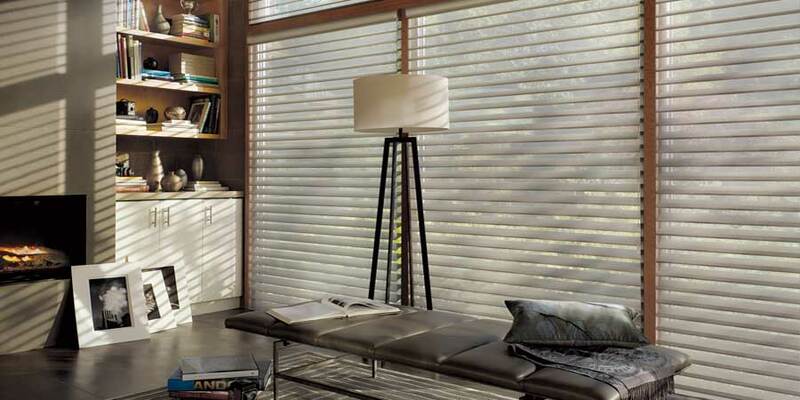 The drapery reveals deep and dramatic S-shaped folds, perfect for modern spaces. 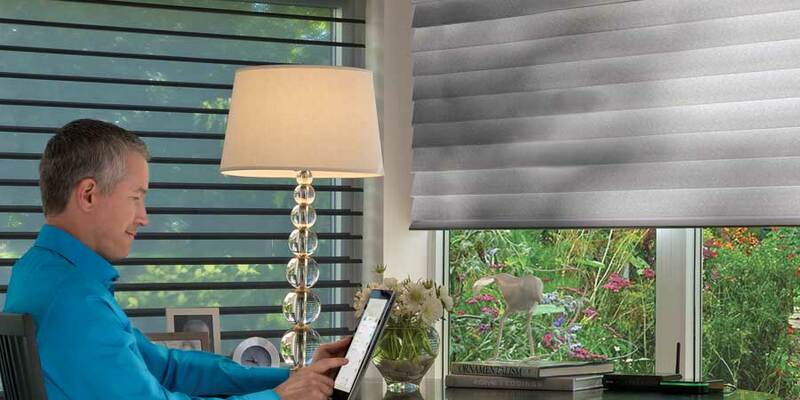 Our in-house team of installation technicians will precisely measure your windows and securely install Grommet Top Draperies to look gorgeous and last a lifetime. At the very top of the drapery, our expert tailors carefully pinch the drapery fabric to create a pleat which expands open from the top-down. 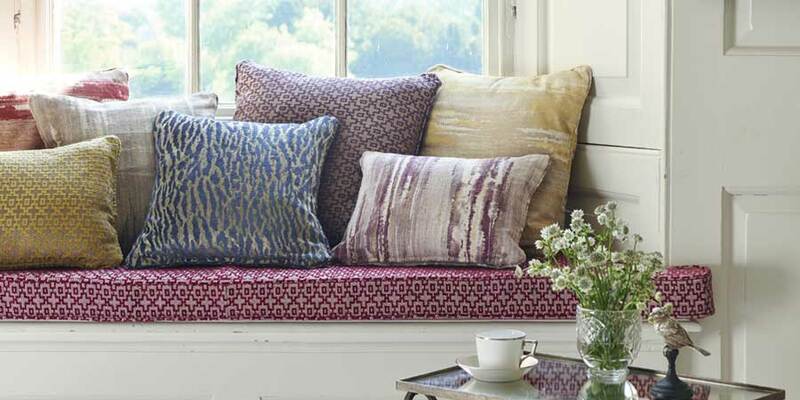 This sophisticated style of drapery enhances nearly every décor from traditional to contemporary. In our gorgeous Rockville showroom, interact with large working demos of Parisian Pleat Draperies made from the fashion industry’s latest home design fabrics. 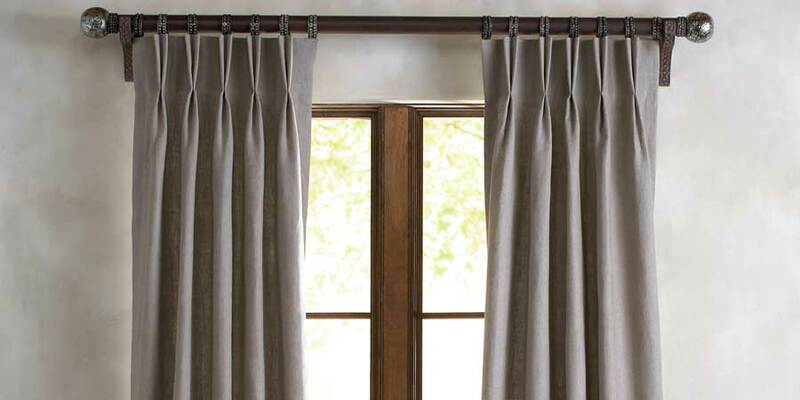 Luminettes feature elegant sheer fabrics which are infused with a vertical vane allows you to tilt the drapery open and shut for the perfect level of privacy and light control. 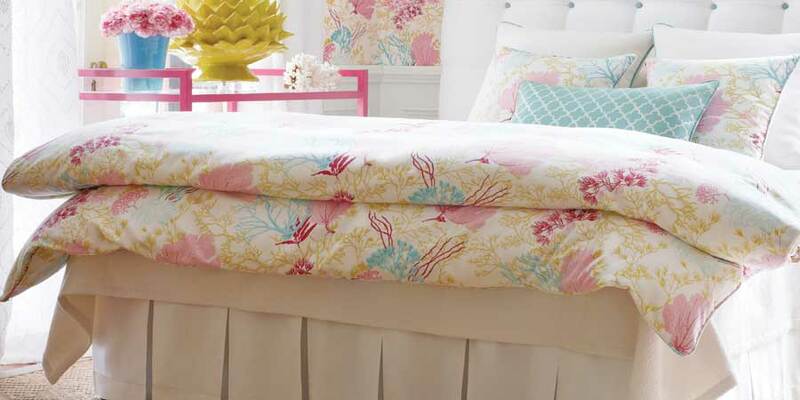 These gorgeous custom draperies provide unsurpassed functionality and stunning designer fabrics. 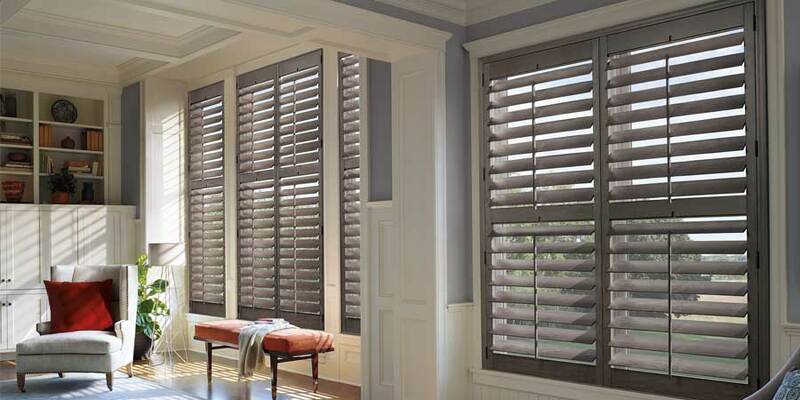 We partner with Hunter Douglas to fabricate Luminettes in Cumberland, MD. 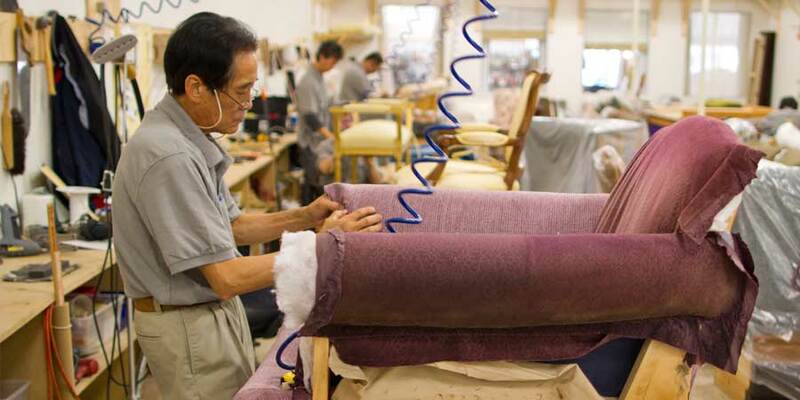 Our artisan tailors carefully create pleats which look like Goblets along the top of the drapery. 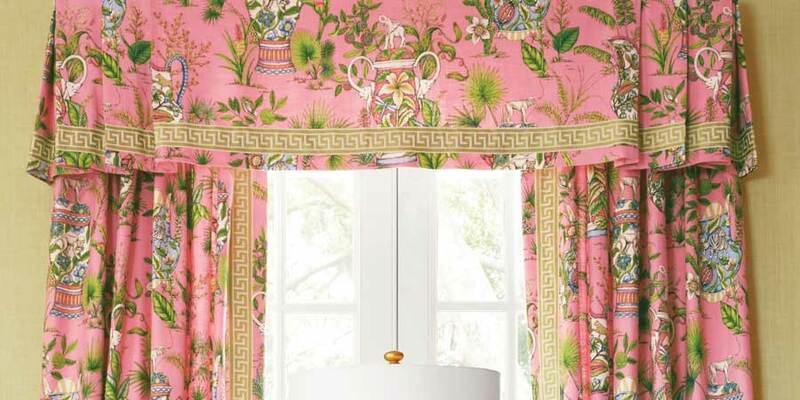 This stunning style of drapery evokes elegance and craftsmanship from an era past. Take a tour of our Window Treatment Workshop in Silver Spring, MD to view our artisans crafting Goblet Pleat Draperies by hand. Drapery fabric is wrapped around the rod to form a pocket. 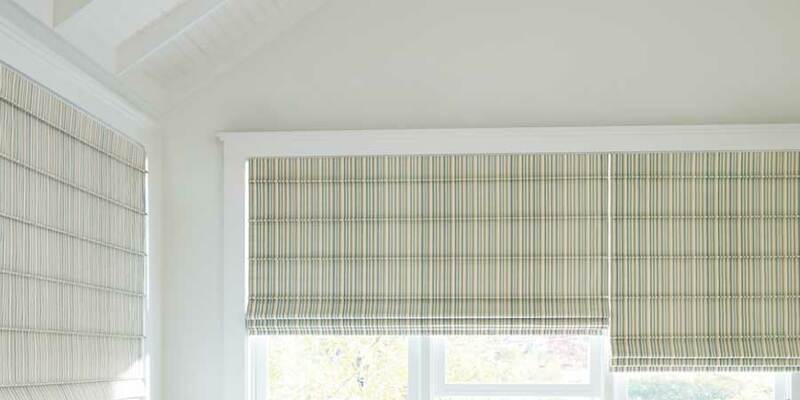 This classic style of drapery offers simplicity for casual and traditional environments. 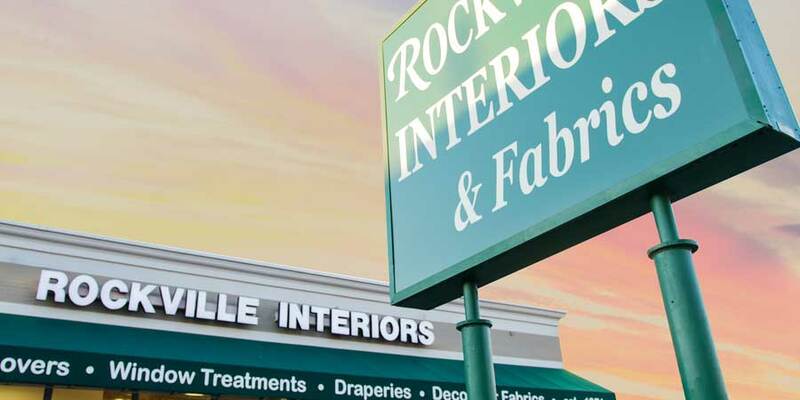 To get started designing your Rod Pocket draperies, visit our gorgeous new Rockville showroom or schedule a complimentary in-home consultation for one of our designers to visit your home with our fabulous fabrics, tantalizing trims and endless exciting ideas. In our very own locally operated workshops, our expert tailors can handcraft nearly every style of drapery. The options listed above are our design team’s favorites and we can show you even more options such as Pencil Pleats, Cartridge Pleats, Flat Top and more!